Learn to manage emergencies such as serious burns, cardiac arrest, seizures, fainting, heart attacks, angina, bites, stings, poisonings, heat stroke, hypothermia by enrolling in occupational health and safety (OH&S) approved first aid and CPR courses in Calgary with Calgary First Aid. 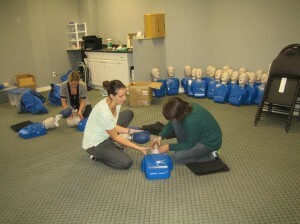 This provider proudly offers the highest amount of basic first aid training programs at the lowest prices in Calgary. Courses start as low as 54.99 for stand-alone CPR programs and participants may register for comprehensive first aid and CPR courses such as standard first aid for as low as 128.99 (taxes included). Typical participants include doctors, nurses, students, teachers, police officers, government employees, oil and gas workers, miners, fitness workers, security guards and many more. Your certificate that you receive when you complete the course will meet all workplace requirements. Re-certification classes as well as private courses for large groups and businesses are also available. Space is limited so register for a first aid and CPR certification in Calgary today! To register for a course or to contact the Calgary First Aid staff, you can e-mail, call or register on-line. Contact information is given below. The map below will detail the location details of Calgary First Aid’s main training location. The training center is easily accessible, within walking distance to public transportation and free parking. 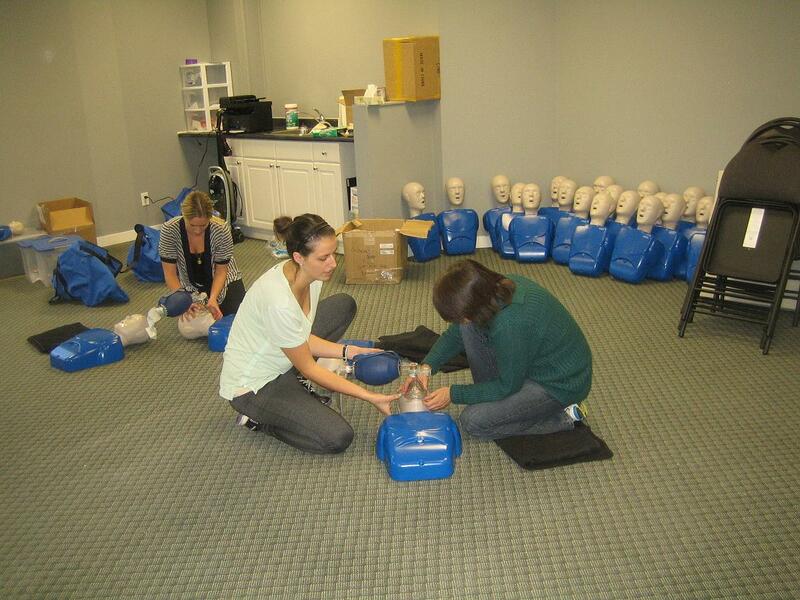 CPR training courses are available in different levels, each level inclusive of AED and first aid training. AEDs are machines that drastically improve chances of survival, make CPR easier and provide step by step instructions on how to help the casualty. Participants will learn to use automated external defibrillators by using realistic training devices that mimic the sounds and components of real AED’s when they take a course with Calgary First Aid. Standard first aid – Includes CPR training and requres two days to complete. 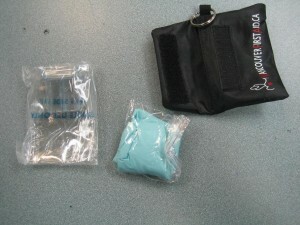 Emergency first aid – Includes CPR training and requires one day to complete. Childcare first aid – Includes CPR level “C” training and requires two days to complete. All of these courses are available multiple times per week with Calgary First Aid. Calgary First aid has the best prices for all of St Mark James CPR and first aid training courses. No other provider from Calgary, offers more affordable prices for certification or renewal lessons. Rates include taxes, certification fees, and training manuals. Trainees who drop out are entitled to full refunds, provided a 72-hour notice is given before dropping out. Trainees who are able to complete a course are awarded a training certificate from St Mark James. The certificate is valid for three years throughout Canada and will meet any requirement the trainee needs it for. Re-certification courses (for individuals with expiring awards) are available multiple times per week at both training locations. 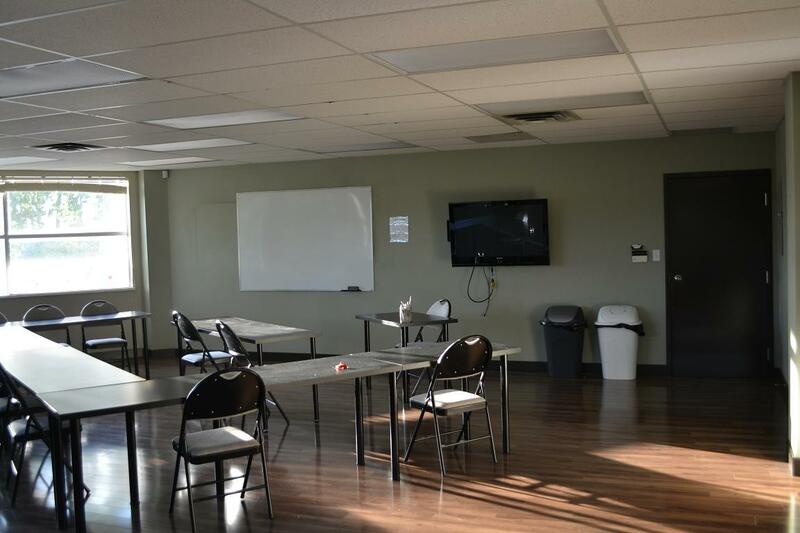 Trainees can register for a training course using the form above or via e-mail, telephone call, or walk-in during business hours in any Calgary First Aid training center. When taking a first aid course, you will spend a considerable amount of time learning skills to keep yourself safe. Skills and knowledge include washing hands, wearing gloves whenever the possibility of contacting someone’s bodily fluids is present, and using barrier devices such as bag-valve masks and pocket masks. Checking the scene and surveying the environment are necessary components of keeping safe and successfully receiving a first aid certificate.